Adventures in Kindergarten: Fire Safety Word Walls in English and Spanish! 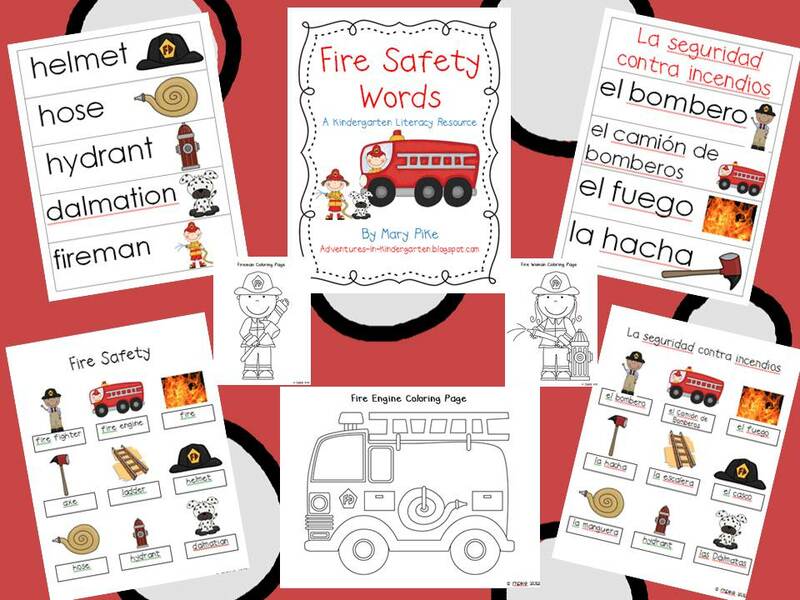 Fire Safety Word Walls in English and Spanish! 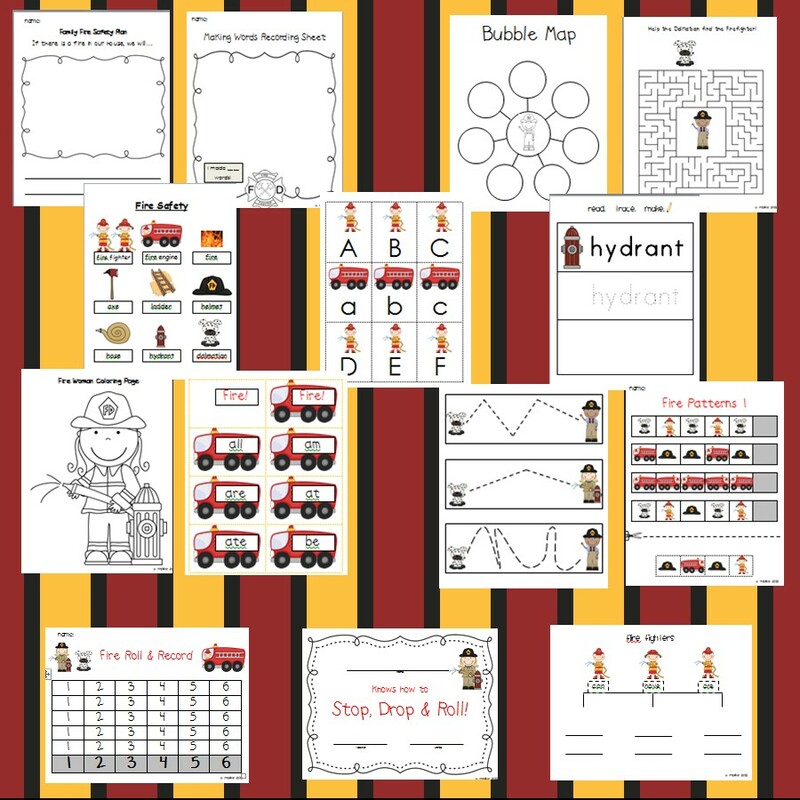 I am SO excited about my new Fire Safety Word Cards and Word Walls unit. I LOVE using word cards and mini-word walls in my classroom. The word cards can be used on a word wall, in a pocket chart or on a word ring. I usually laminate & hole punch them and keep them on a binder ring in my writing center. 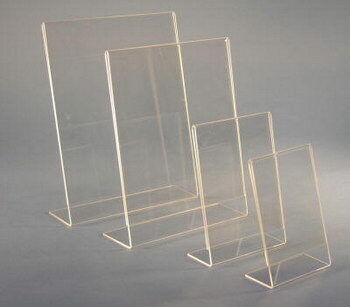 We also use them for spelling the words with magnet letters, on a white board or magna doodle. This Words unit is the perfect compliment to my Fire Safety Unit. I bundled them both together for only $12! That's 102 pages of amazing fire safety literacy, math, art and word wall activities at a super sweet price. This looks amazing!! Adding to my wish list! I love your blog. I have found some great ideas to use with my class. Im your newest follower. A great idea. Teaching kids at a young age is so important for their personal safety mechanism in later life. They might not be learning the right types of fire extinguisher by the age of two, but the hard work is done when they know how to stay safe at home and at school.